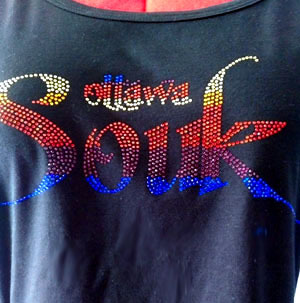 Ottawa Souk is a local community swap-meet. Originally known as the "Ottawa Dancers' Bazaar" it retains a focus on dance while being open to other items. The event is curated by the organizers. Vendors are welcome to apply to participate in this exciting evolving event. 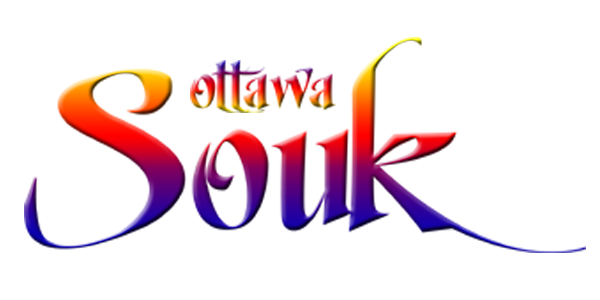 If you’d like to become a part of the Ottawa Souk experience, please view the information for vendors page and contact us for more details. We are always working to improve the Ottawa Souk. 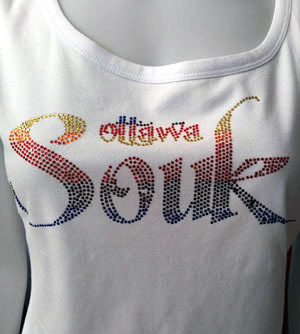 Buy your very own Ottawa Souk T-shirt! Blingy colours on a black or white T. Get it now online, or buy one at the next Souk. You know you want one, 'cause all the cool kids will be wearing it!